The trees surrounding your home are susceptible to disease and, if not cared for, can have a premature death that can be expensive to remove and/or lower your property’s value. Here are a few of the most common tree diseases in the Dallas/Ft. Worth area and how to spot them… before it’s too late! Anthracnose disease affects hardwood trees, especially oaks here in Texas. It doesn’t kill the tree, but severely weakens it and causes premature defoliation. 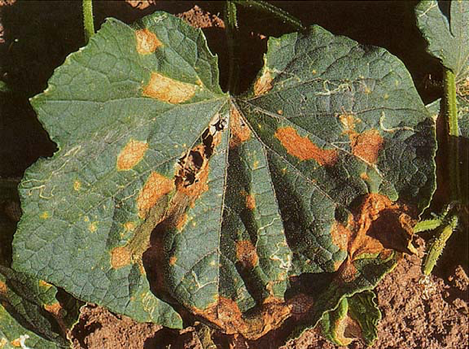 It can be spotted by the spots it leaves on leaves; that’s why it’s also known as leaf spot disease. The leaves should be immediately raked as they fall and destroyed or placed in a compost heap to kill the fungus. Armillaria Root Rot is a particularly irksome and devastating disease because it affects hundreds of different species all over the United States. 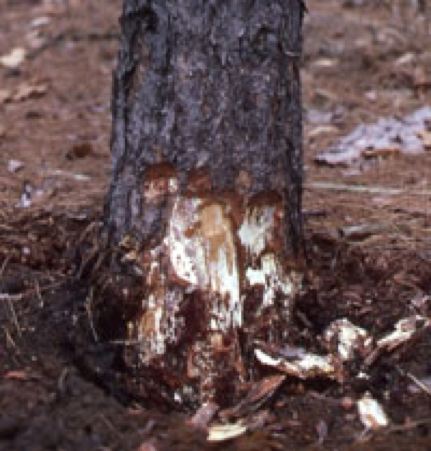 This is caused by a fungus that attacks from below at the root of the trees. 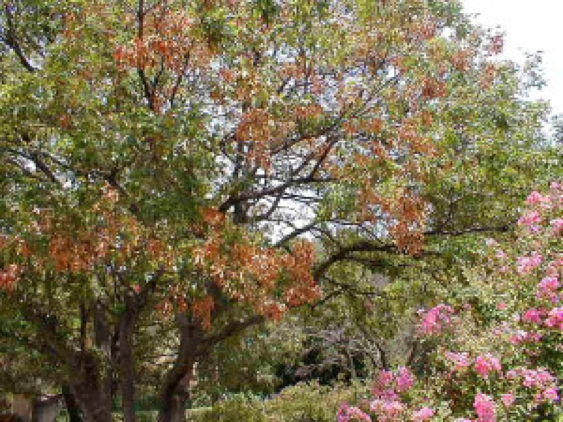 If it doesn’t kill it outright, the tree can become susceptible to infestation and other diseases. Root Rot can be difficult to detect in early stages, but keep an eye out for mushrooms growing around the base or tree leaves turning prematurely yellow and then brown. What’s the best way to detect, diagnose, and treat these and other common tree diseases? By having a regular tree trimming service that knows what to look for and how to take care of it. DFW Tree Service is knowledgeable about the diseases that affect our region and can help keep your trees healthy for years to come. Call now for a free estimate! (469) 706-9832.